Looking for a different kind of date this Valentines? 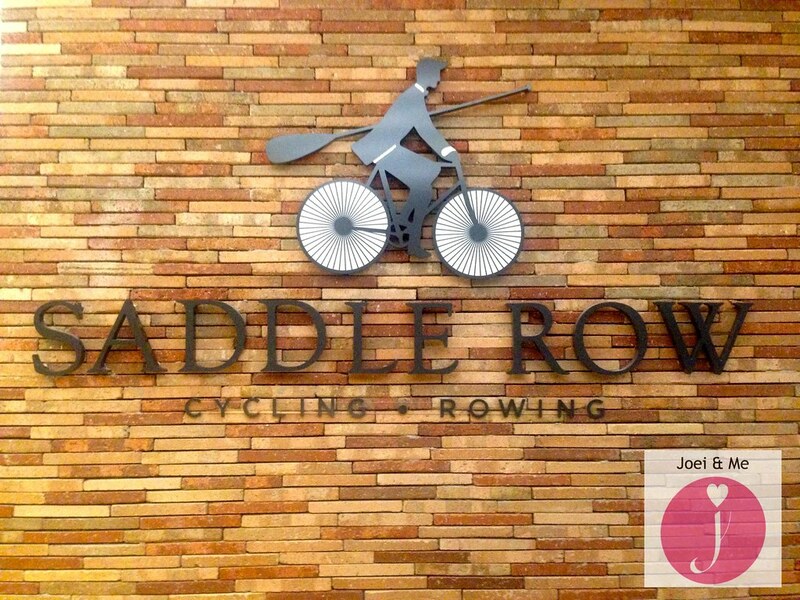 Bring your significant other to Bonifacio High Street for a cycling or rowing session with Saddle Row. And even if you don't have a date, you can ask your other friends and go as a group! Want to know the best part? You can attend these classes for free on February 14. Yes, FREE! If it's your first time, I suggest doing this first. It's a fast-paced class which involves dancing to the beat using your arms while cycling. Do Topper's class, he's very fun and energetic! Not the dancing type? Try The Resistance. This was actually the first class I took. It involves working out your abs and toning your shoulders and arms using resistance bands. Hence, the name. If you want a challenge, schedule a class with Carla. 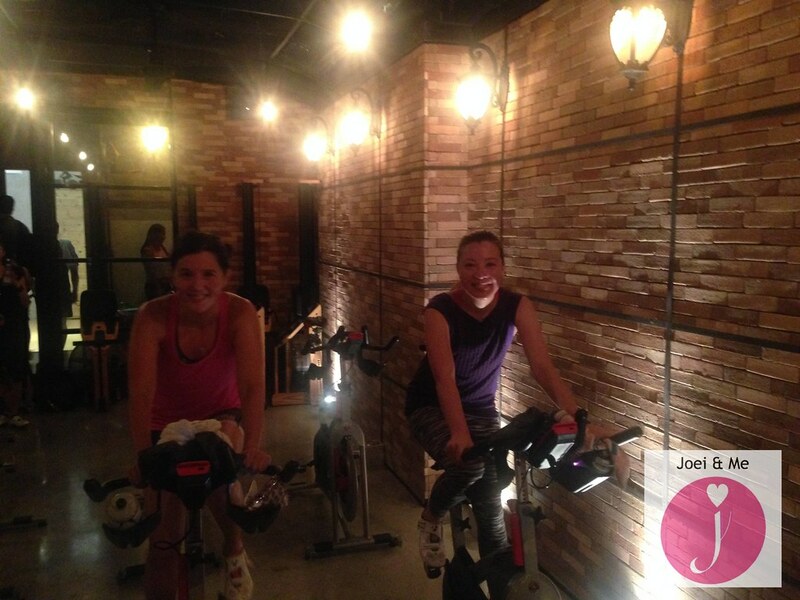 This is more for the experienced cyclers since the class pushes you to reach your power targets. You can either team up or compete with other riders in the studio. 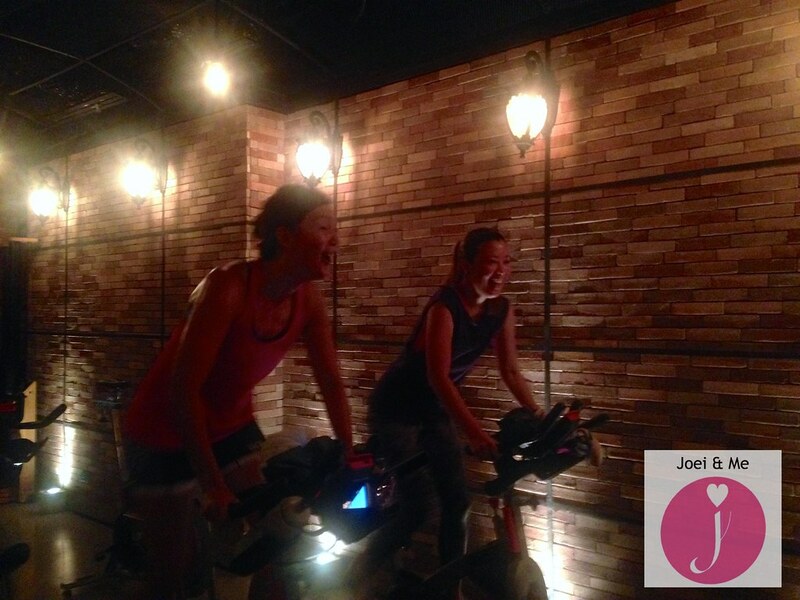 A single cycling class costs PhP750. But there is a First Timer card which costs PhP1,000 for 3 sessions. That's only PhP333 per class. What a deal right? One morning, Senator Pia Cayetano invited me to join her in one of the cycling sessions. We first had our coffee fix at Luna Coffee in Bonifacio High Street before attending The Resistance. Monday morning piccolo latte at @lunacoffeeph before hitting @saddlerowph for my morning fix. The studio where cycling sessions are held has an underground feel with its brick walls and dim lights (which explains why our photos are dark and blurry). 1. What kind of clothes should I wear? Any kind of active wear is fine. 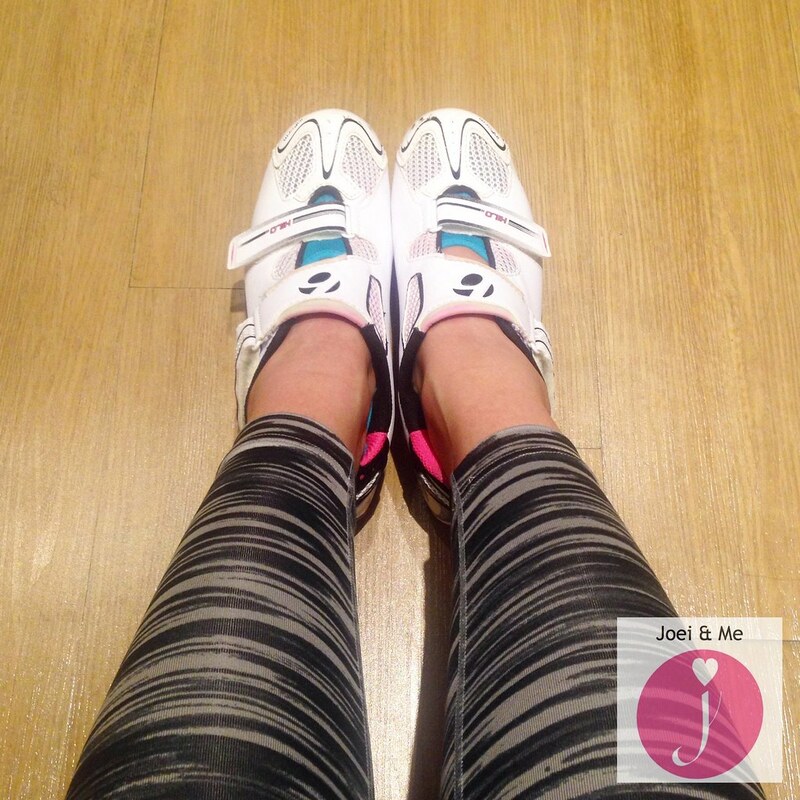 A sports bra, sando, shirt, leggings, shorts.. Whatever you're comfortable in when you work out. 2. What kind of shoes should I wear? 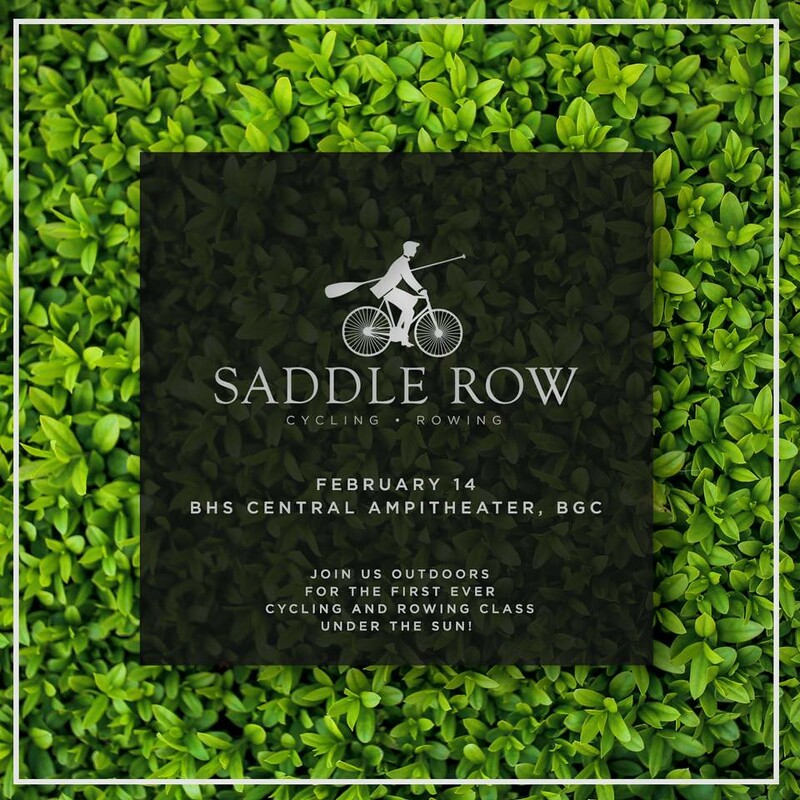 Saddle Row will be providing you with cycling shoes compatible with their stationary bikes so there is no need to bring sneakers. Don't forget your socks though. 3. Is there a shower room? Yes, but bring your own bath towel and toiletries. The only amenities in the shower room are cotton buds, alcohol, powder, a brush, and a hair dryer. 5. What other things should I bring? A face towel because you'll definitely sweat. Also bring your own water/water bottle. There is no water dispenser but there are bottles of water and Gatorade for sale. 6. Do I have to reserve before I go? Yes. Classes are usually full so it's better to call first and reserve your slot. 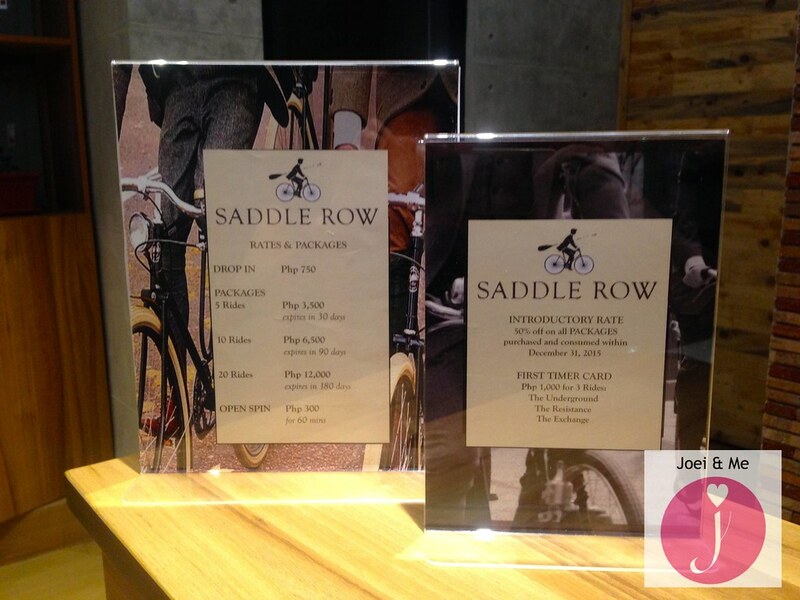 Saddle Row's contact details are found at the end of this blog post. 7. 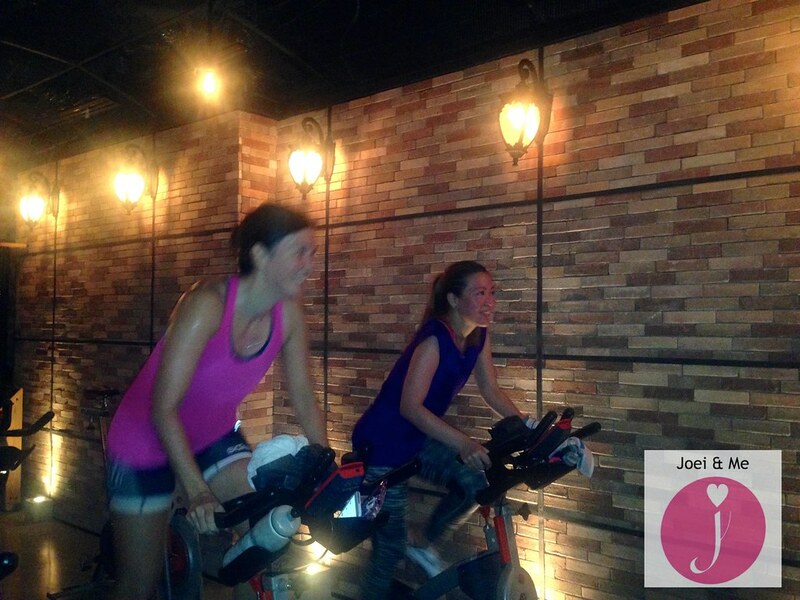 Where exactly is the cycling studio located in Serendra? It's near the entrance of Serendra facing Fully Booked High Street, on the opposite side of Blo Bar. Play football with a twist-- while wearing Sumo suits! This is a 3-a-side game so you can form a team with your friends and compete with the resident Sumo footballers. There are two yoga classes you can attend for free--- The 8:00am Morning Yoga and the 5:00pm Sunset Yoga. Text (0917) 629-9642 to reserve your slot. Also, you can read my blog post about Beyond Yoga here. 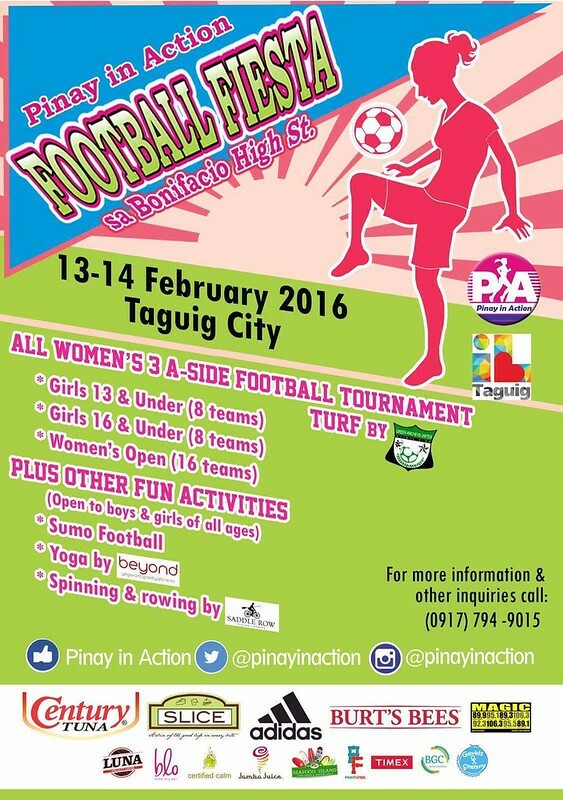 The Pinay in Action Football Fiesta is brought to you by Pinay in Action in cooperation with the City Government of Taguig. For more information about the all-girls football tournament this weekend, follow @pinayinaction on Twitter and Instagram or call Ayra at (0917) 794-9015.